This stainless steel high-flow downpipe that allows the user to remove the restrictive factory "main catalytic converters". 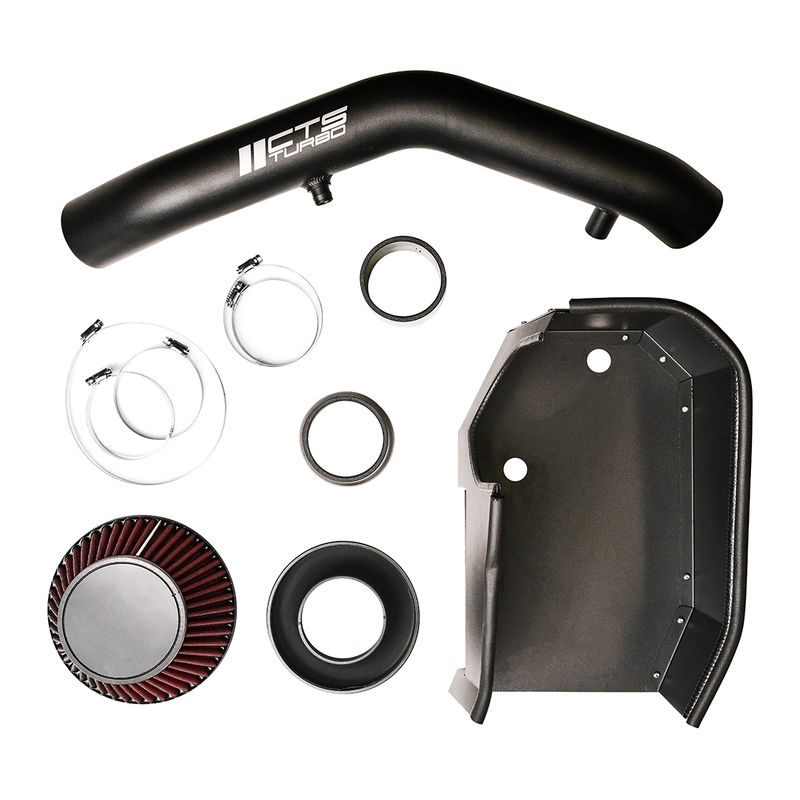 This downpipe is a part of our modular exhaust system and it is compatible with factory or CTS Turbo mid-pipes. We used CAD simulation to streamline the flow of exhaust gasses and ensure that it splits evenly into two outlets. 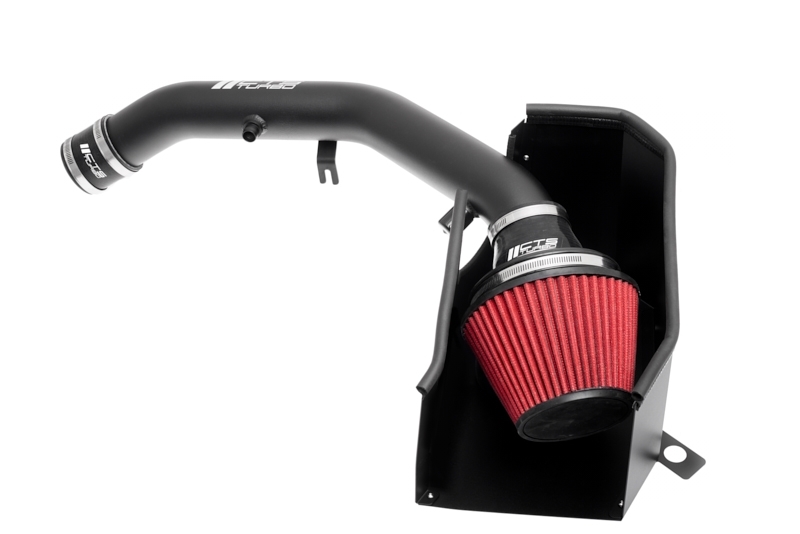 Many hours of R&D were spent to ensure perfect fit, smooth exhaust flow and excellent sound. Unfortunately, the Check Engine Light will come on after the installation; we strongly recommend using "stage 2" software because the CEL deletes or emulators are not compatible with these cars.